Delicate flavours of marasca cherries, raspberries and currants with a coral pink colour; an intense and elegant perfume with the fragrance of ripe grapes. A balanced very tasty, fresh and fruity taste. Intense and vivid. Very bright. Intense and very fruity nose. Fresh red fruit with citrus notes. Fresh palate. Full-bodied and well-balanced. Long finish with strawberry aftertaste. Lively flavors and aromas of strawberries and pomegranate with a crisp finish. 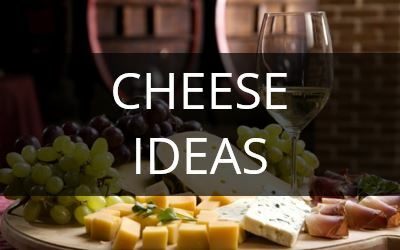 Enjoy chilled as an aperitif or partnered with your favorite spicy dish, such as Asian or Latin cuisine. Deep pink colour. Aromas of fresh fruit with hints of red berries. 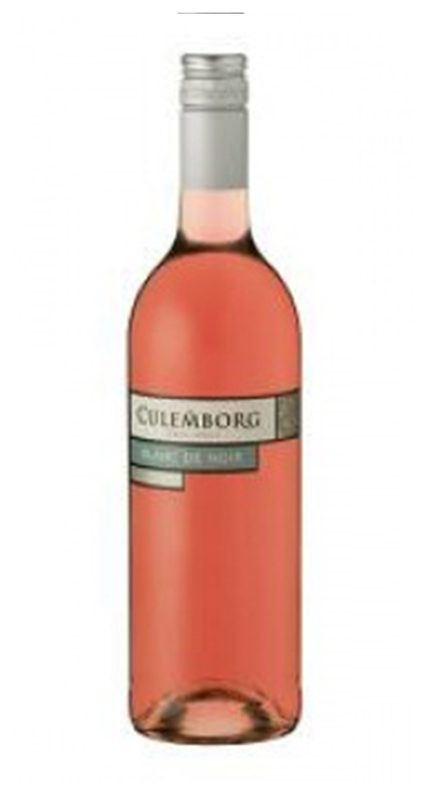 Rich and balanced on the palate this rose is light, clean, fresh fruity, moderately acidic and has a long-lasting finish. Tastes like red cherry lollipops, raspberry and strawberry jelly, Turkish delight and cotton candy. 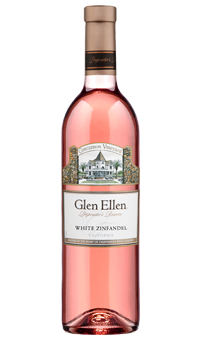 A wine that is as pretty as its soft pink colour and instantly alluring ripe fruity and rose petal floral aromas. A beautifully balanced wine with a softly sweet and succulent summer berry aftertaste that is tantalisingly more-ish. 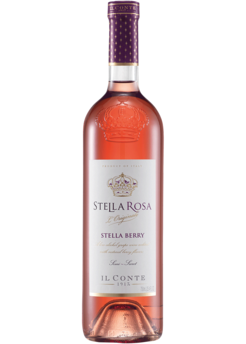 This wine is perfectly balanced with some sweetness on the palate, yet it has the fresh, crisp qualities you expect from a vibrant rosé. Aromas of strawberries and spices are complimented with a juicy, soft palate and a lingering zesty finish. Even though this wine has a lower alcohol it displays all the structural and flavour qualities of a conventional wine. An elegant, dry Rose wine. Fresh and well balanced. Bright intense pink color. 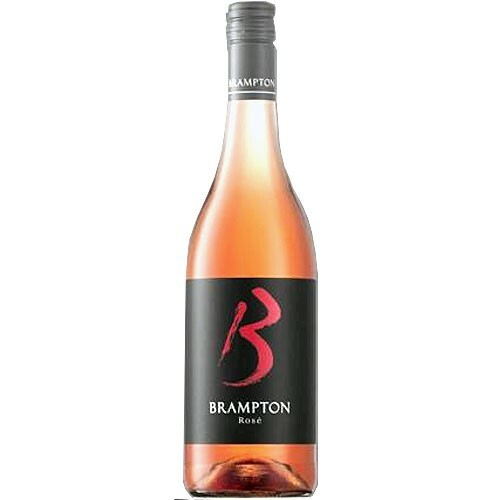 Both on the nose and palate it has a distinct Syrah character, with some spiciness and hints of strawberries and lively floral flavors, mainly roses as well as orange peel. good fruit concentration it shows richness in texture across the palate that leads to a delightfully long finish. 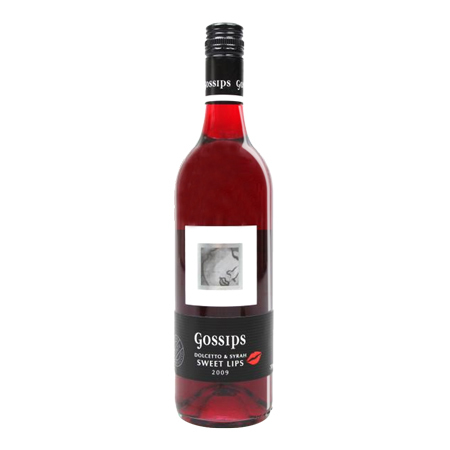 Richland Pink Moscato is a bright rose pink colour and exhibits aromatics of strawberries and red cherries. The palate is soft with abundant fruit flavours of forest berries. The finish is soft and spritzy with a light bubble or frizzante This is a refreshing new style with low alcohol and perfect for the Australian ‘al fresco’ lifestyle. Loire, France- This crisp, refreshing blush hails from France’s best terroir for fresh wines, the Loire Valley. Filled with fresh berry and fruit notes, this is ideal for warm days on the patio, as well as elegant poultry dishes. Fragrant, tropical fruit on the nose and a combination of sweet and exotic flavors makes this appealing rosé an easy, everyday wine that will pair well with spicy dishes and grilled poultry.